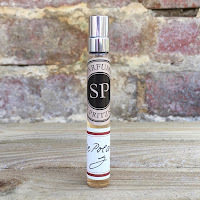 In the wonderful world of fragrance we see companies come and go with regularity. The top-selling brand one year can be almost forgotten a mere twelve months later. It becomes even harder when the “brand” is actually a designer name that has been franchised out to a perfume producer. This was the case with Missoni. A fashion house that was founded in 1953, its fragrance license has passed around a few companies over the years but in 2015 it transferred to Euroitalia. This month sees the release of Missoni Parfum Pour Homme, the first male fragrance for twenty years, but have the years been kind? Missoni was founded by Ottavio and Rosita Missoni in 1953. Originally they were known for their outstanding and imaginative knitwear that eventually led to a Milan catwalk showing in 1966. The business continued to grow and part of their signature became the zigzag or crisscross pattern in their clothing, and which you can see on the cap of the new fragrance. The control of the company eventually passed to their children, Angela, Luca and Vittorio, although Vittorio tragically died in a plane crash in 2013. 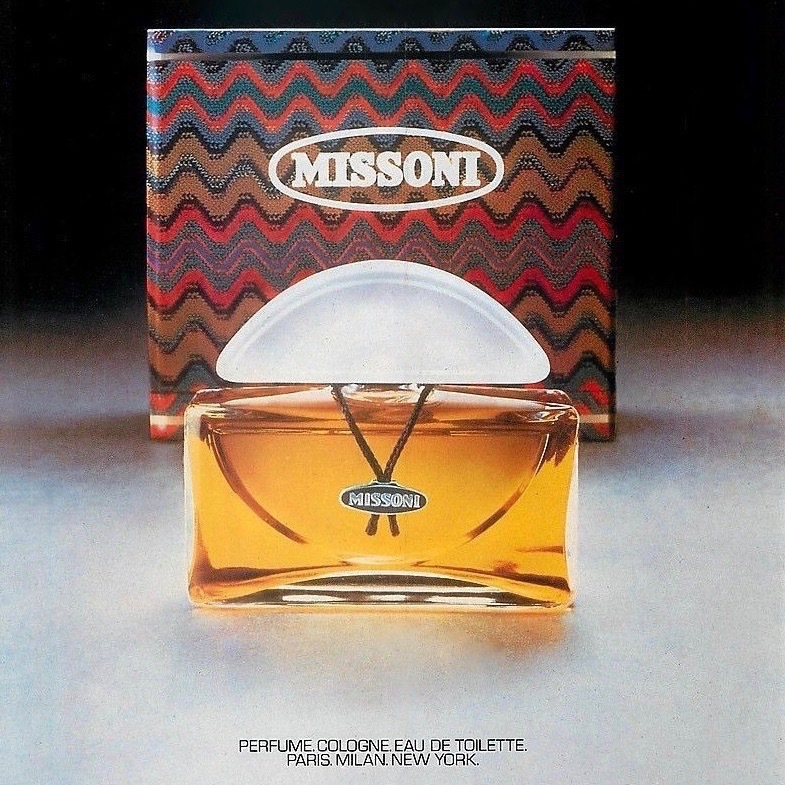 Capitalising on their success, Missoni decided the time was right to relaunch the fragrances. 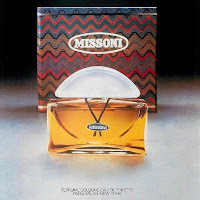 When Missoni released their first self-titled scent back in 1981 it partnered up with the successful Max Factor. Remember, Max Factor was well known for their fragrances as well as their makeup and together they launched a very successful oriental perfume. Max Factor would go on to release the company's original four male fragrances, amongst others. Jump forward to 2006 and the company this time partnered up with Estée Lauder and again launched another self-titled fragrance. With the help of perfumer Maurice Roucel, this second version was a chocolate rich fruity floral and was successful enough to result in a further five collaborations. 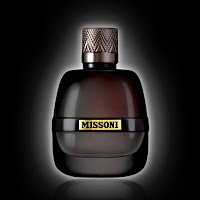 So we arrive at 2015 and Missoni turned to Euroitalia to revive the fortunes of their fragrance name. 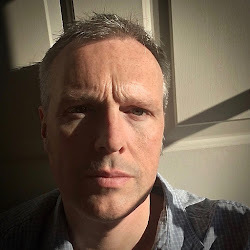 They, unsurprisingly, opted for yet another self-titled fragrance but this time turned to Givaudan’s Quentin Bisch to create the new Fruity Floral. Originally released as an Eau de Parfum, 2016 saw an Eau de Toilette version added to the range but everyone wondered what would arrive in 2017. 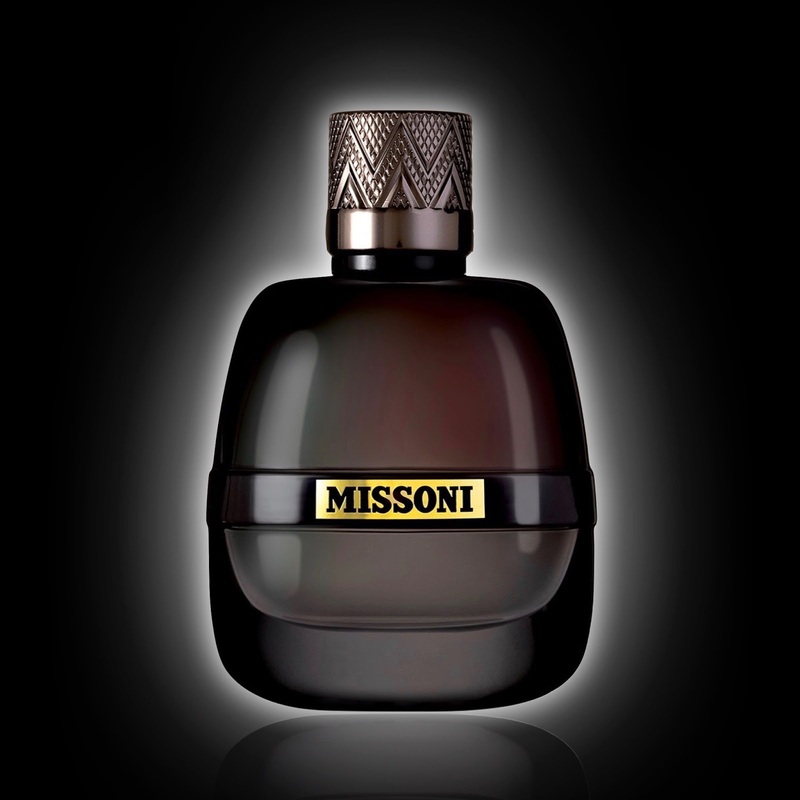 Well, Missoni Parfum Pour Homme launched on 7th August and is their first male fragrance since the 1997 Noi Uomini. Let’s take a closer look. The first thing that hits you with Missoni Parfum Pour Homme is a refreshing note of familiarity. I’m not being presented with something that is challenging or experimental, just a scent that smells great. The opening citrus and lavender sit perfectly with an almost “just cut” ginger before being joined by a bouquet of herbs, jasmine and pomarose. If you’re struggling to place the last ingredient it’s because it is a wonderful synthetic from Guivadan that smells of a fruity, apple-like rose. In the base you get a carefully blended selection of wood notes with sandalwood, oakwood and birch providing a sensual finish to this excellent fragrance.